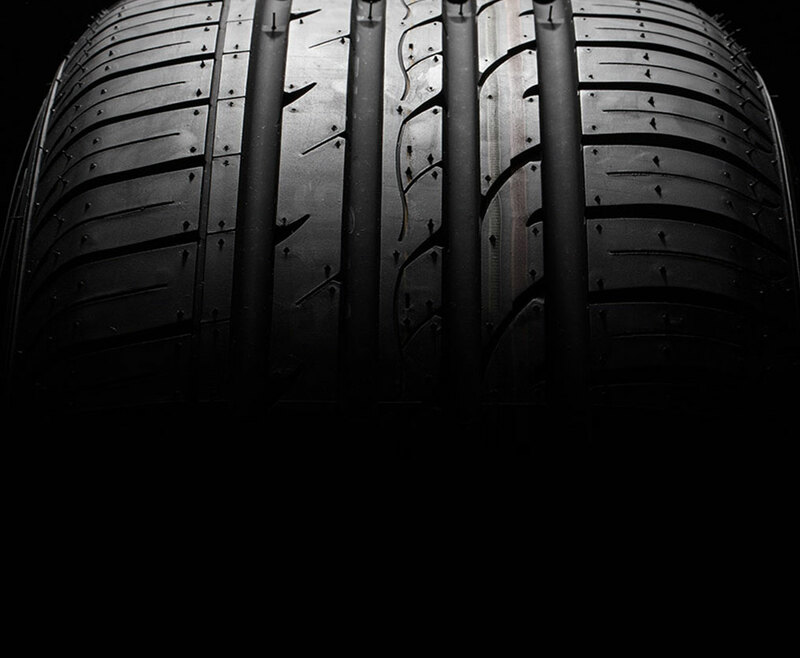 Rubber and tire manufacturers rely on Cure-Rite® Accelerators to control the rate of vulcanization, improve productivity and ensure the development of desirable properties before curing, such as strength, modulus, elasticity, and oxidation stability. Cure-Rite technology includes low nitrosamines, sulfur donor types, and products tailored for superior scorch protection and easy dispersion post-mixing. Sulfur-donating accelerator improves compression set, reversion resistance and oxidative stability. Proprietary, non-dusting, high-value blend offers excellent dispersibility in all rubber applications.